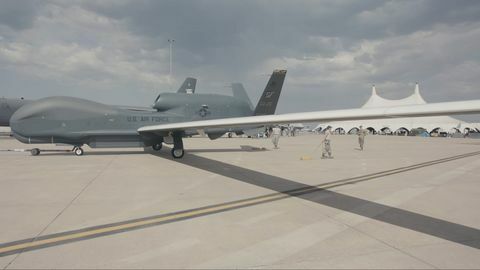 DAYTON, Ohio â May 6, 2015 â The U.S. Air Force Research Laboratories (AFRL) recently completed a round of flight tests on its Northrop Grumman Corporation (NYSE:NOC) led Multiple Intruder Autonomous Avoidance (MIAA) program. The flight tests demonstrate the robustness and maturity of the Department of Defense's (DOD) standard collision avoidance software known as Multiple Sensor Integrated Conflict Avoidance (MuSICA). 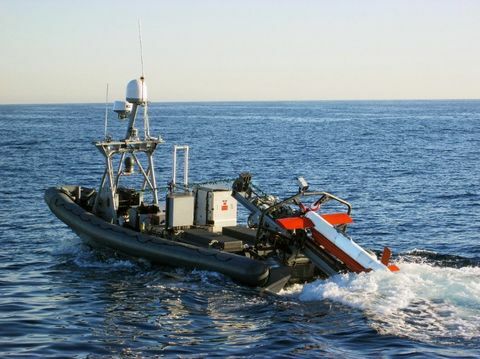 The MIAA program is one building block in a portfolio of AFRL applied research and advanced development programs that is developing and demonstrating Sense and Avoid (SAA) technology to provide unmanned aircraft systems (UAS) with the ability to automatically detect and avoid collisions with other airspace users. Multiple flight tests utilized a Learjet programmed to fly like an autonomous Global Hawk UAS, while equipped with a SAA system. The flight test configuration included updated MuSICA software that incorporated the definition of 'well-clear' recently defined by the DOD Science and Research Panel and modified by RTCA SC-228 to automatically maneuver the jet with sufficient margin to remain well clear of other airborne traffic. "The MIAA program evolved from concept into a successful SAA hardware demonstration," said Paul Schaeffer, Air Force program manager for Air Borne Sense and Avoid. "I am pleased that MuSCIA was able to positively execute and maintain the RTCA SC-228 definition of 'well-clear' with single and multiple cooperative and non-cooperative Federal Aviation Administration-supplied aircraft. This multi-leveled partnership team transformed research and development standards that are already benefiting our Nation." The Air Force Research Laboratory (AFRL) is the Air Force's only organization wholly dedicated to leading the discovery, development and integration of warfighting technologies for our air, space and cyberspace forces.